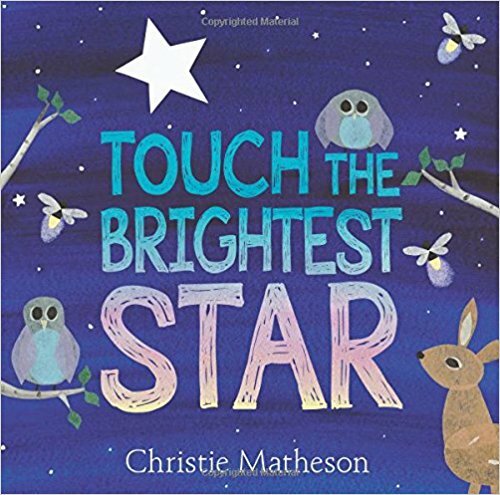 A star themed classroom is probably one of the most common themes out there. For me though, that doesn’t make it less special. I get it: stars are empowering, grand and inspirational. It’s a wonderful analogy to give to our students and can be used in lots of creative ways. 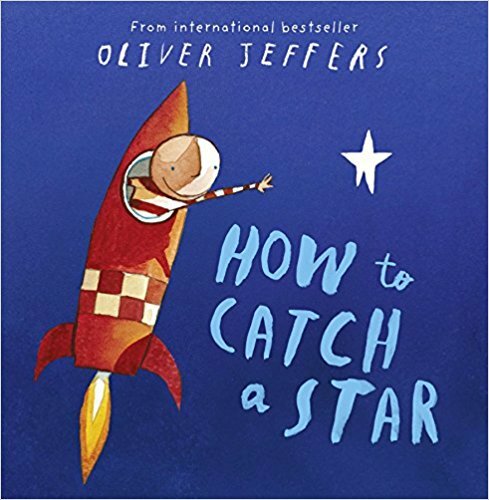 Check out my ways to get the best star themed classroom. 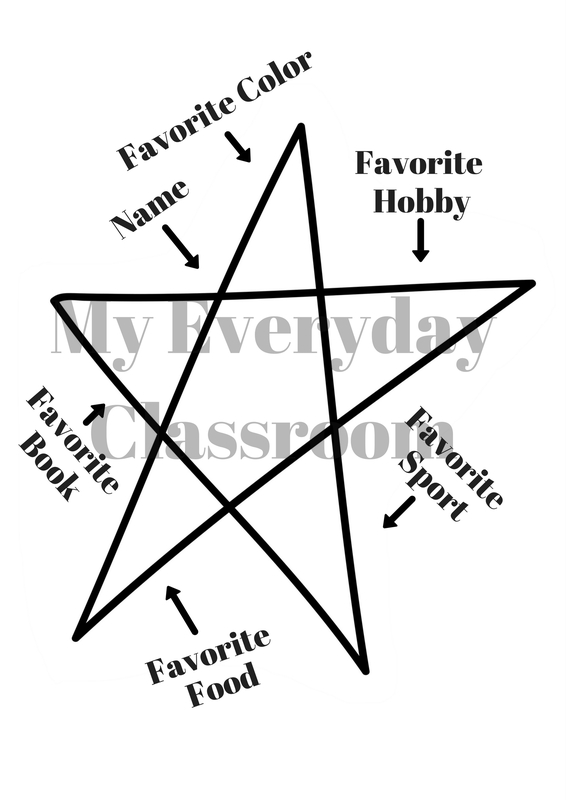 Stars are a super easy theme to work into your classroom management methods. They are a great way to track progress, and reward students for their effort. It naturally provides such a warm tone to any classroom management strategies as it leans easily towards positive reinforcement. 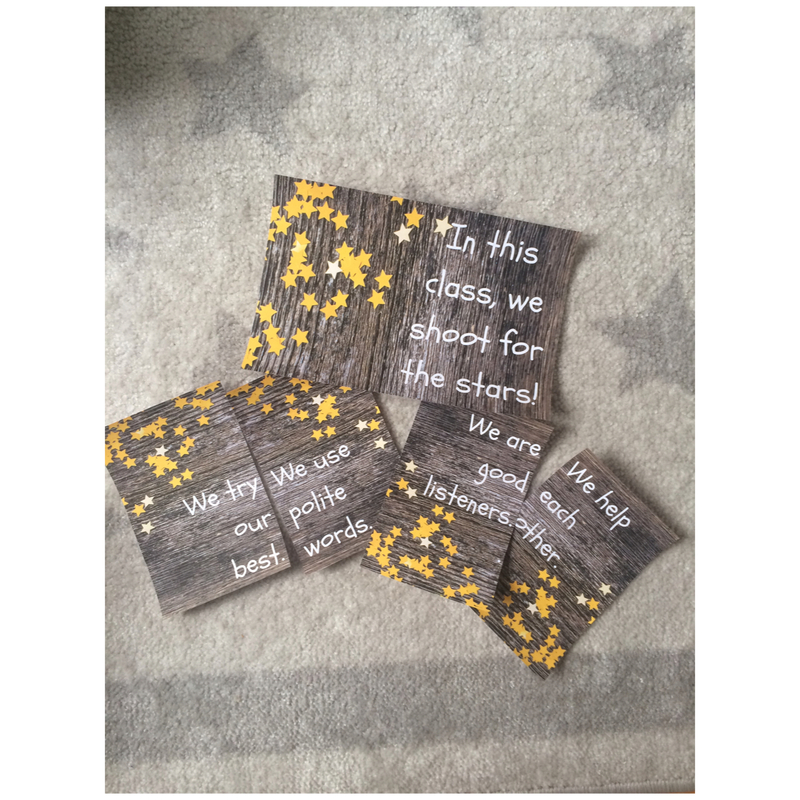 Whether in the form of posters, bulletin displays or class trackers stars are a great way to go! If you’re looking for an elegant classroom poster set, check out this one. It’s simple, to the point, and easy for kids to refer to. Try a team class management approach. The idea is to get kids to sit in table groups, and the group that follows class rules and procedures gets a point or star. This doesn’t have to be a competition, it could also be used as a whole class approach. 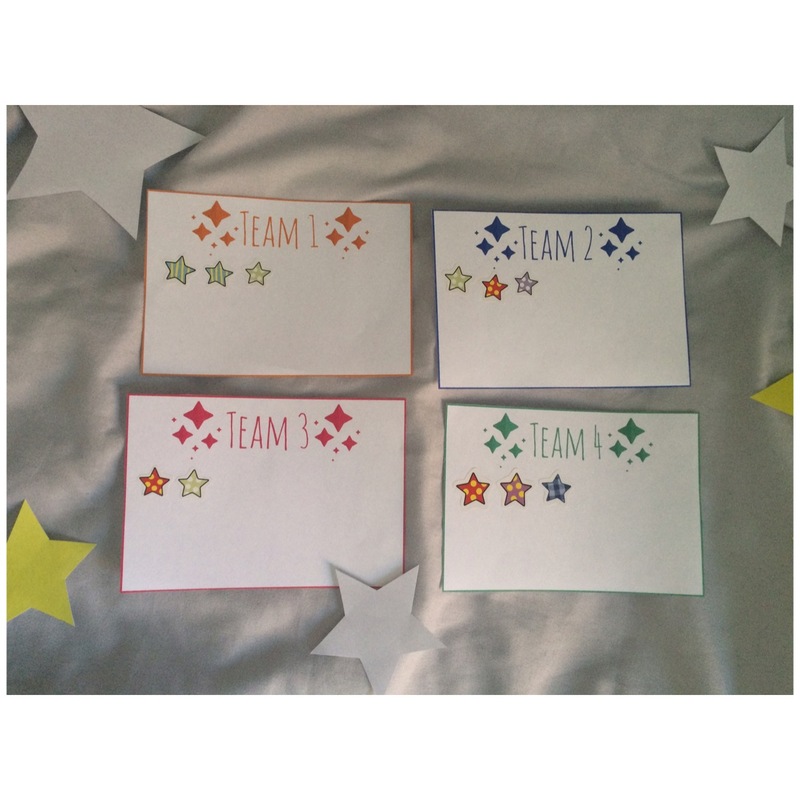 You can find my team cards here. The first week of school is mostly about getting to know all the different students in the classroom, while working towards a class culture and dynamic. It’s about setting students up for a great year, in which they can look back and feel like they’ve leaped forward in progress. I love using first week activities that I can hold on to, and then give back to the students at the end of the year to provoke some reflection. It’s all the better if these activities work with your theme! 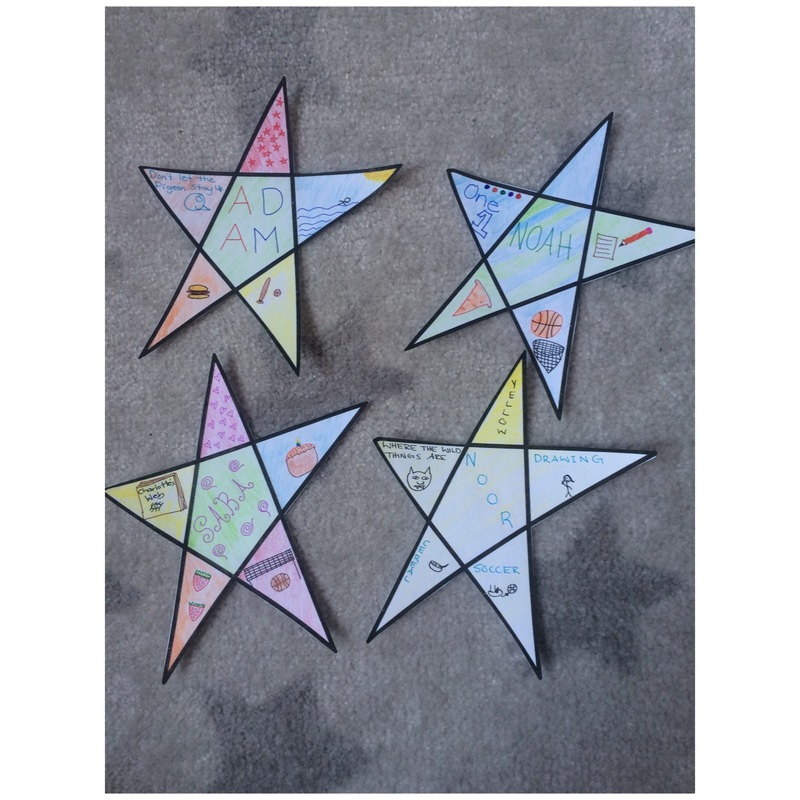 A star themed goals display, which has students write their goals down for the year, month, or any specific time period you choose. This makes for a perfect bulletin display. 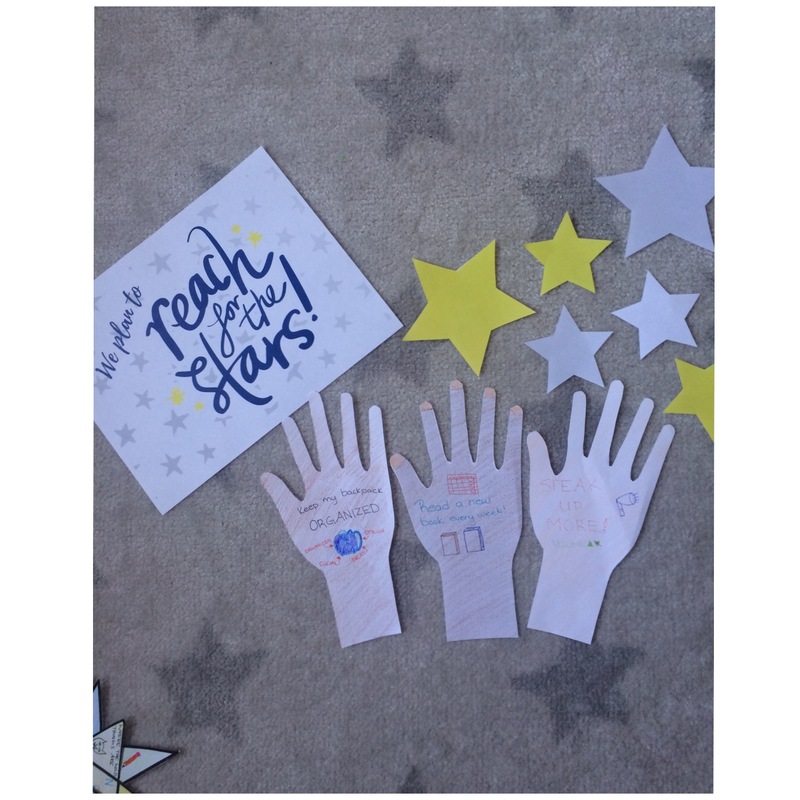 The package comes with a poster that reads “We plan to reach for the stars”, which also comes in various colors (grey, midnight blue, and white) for your choosing. See it here. I love love love this idea by MirandaMade (check them out). This is such an adorable idea for kids to create, and display. They could even make a prediction on the back for something they’ll be successful for by the end of the year. Since the first couple of days is about creating some classroom unity and comfort amongst peers, I like the idea of uniting the class based on your chosen theme. It helps tie things together and create a cohesive image. 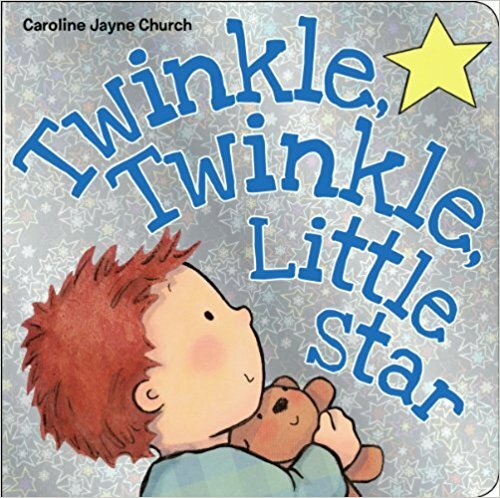 I created this star-themed icebreaker which will get students talking about their favorite things, and also works great as a bulletin board idea with the title “Twinkle Twinkle Little Star, Tell Us About Who You Are”. 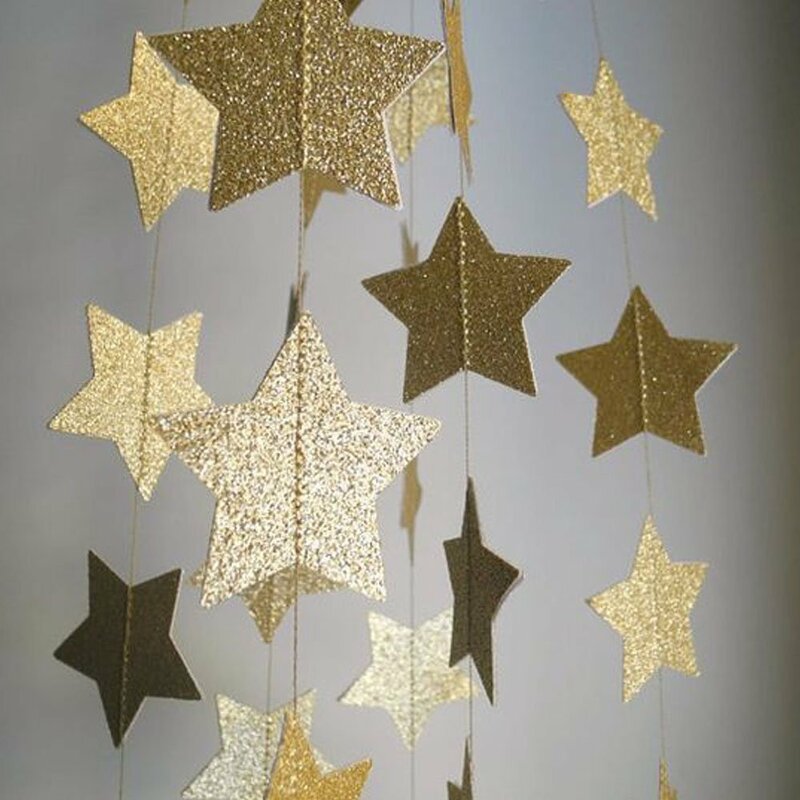 Some stars ready to be displayed on a wall. This is what the original printable looks like. Finding the right decorative accents to go with your theme can be a lot of fun, and that’s mostly because there are so many options out there. I especially like when those accents can be easily moved around and utilized in other ways. 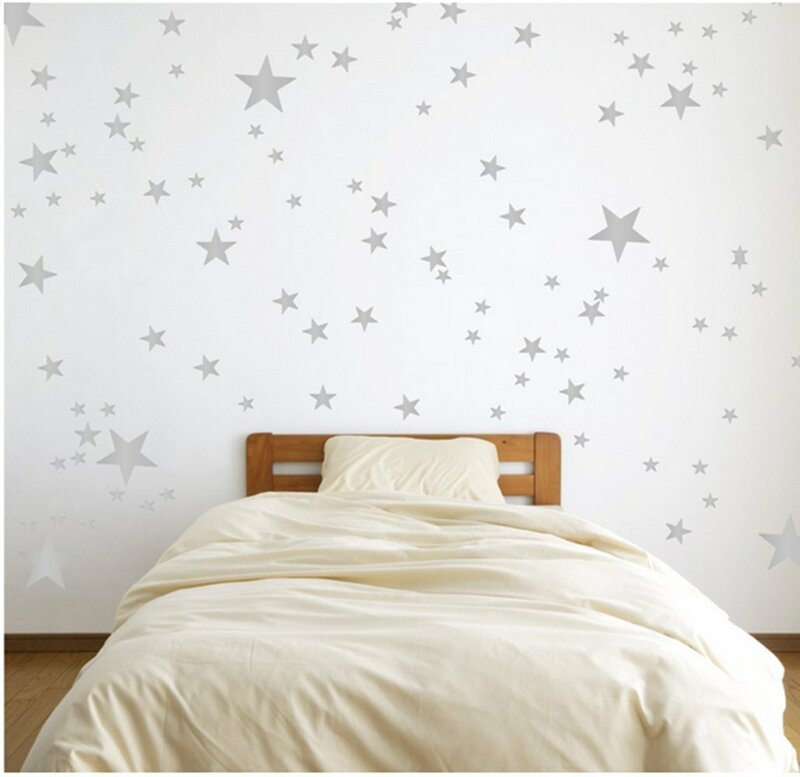 Check out these awesome star decals, that are easy to apply and peel off. They’re available on Amazon. This is another great accessory, which can be used over again in following years. Or, they can be moved around the classroom to decorate different areas. They’re available on Amazon. Create a star studded library collection to go along with your theme! Here are some of my book suggestions (mostly for younger grades), which are all available on Amazon. Which theme are you using this year? Name Spelling Practice – Getting Kindergarten Ready!